Are you a Pokéhunter? Well grab your Pokéball and catch the next flight to Australia – a real-life Pikachu has been spotted in Melbourne. Well, kind of. 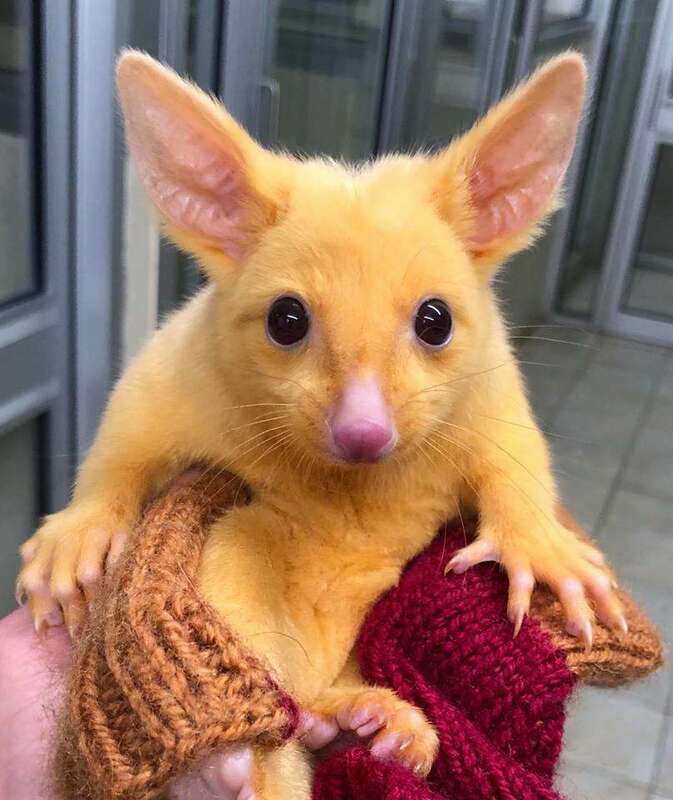 Meet Pikachu, a very rare – and adorable – yellow marsupial. Pikachu was sadly found lying on the ground by a concerned member of the public. She is only a baby – about five months old – and it’s thought she probably fell from her mother’s back. Her rescuer took her to the Boronia Veterinary Clinic and Animal Hospital (BVCAH) in Melbourne. 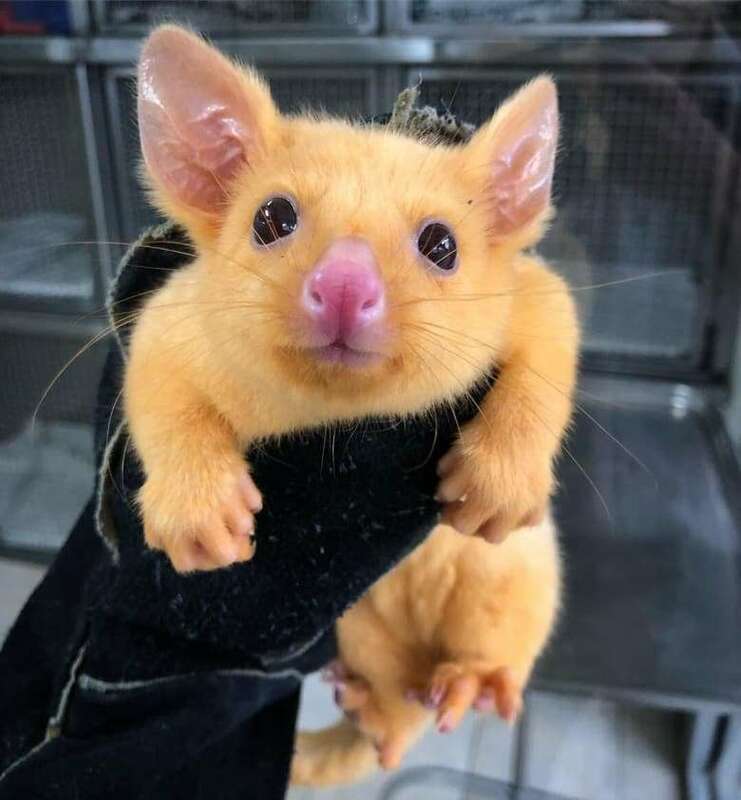 She belongs to a species of Pokémon – OK, possum – known as the common brushtail possum. But Pikachu is anything but common thanks to her incredible orange-yellow coat. She's so snazzy that her and her kin are generally referred to as "golden possums". Despite being a bit nervous, Pikachu was checked over by vets and then placed with a wildlife carer. Veterinarian Dr Stephen Reinisch told IFLScience that Pikachu is merely a nickname as giving her a proper name might make her carer too attached, which wouldn’t be ideal since the end goal is to release her back into the wild. Possums are also very territorial, which makes it tricky to release them from captivity. Whether or not she’s eventually released remains to be seen. 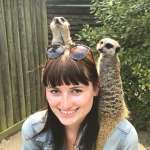 “If she becomes [a little] more out there and a bit feisty she might be released, but if she stays anxious she will remain in long-term care,” Dr Reinisch told The Age.